Roger Federer made easy work out of his semifinal match against Alexandr Dolgopolov Saturday afternoon in Indian Wells, using his serve to power through the unexpected tough conditions. The Swiss maestro was serving very well, at 72% on his first serve, while winning 74% of points on his first serve, and 83% on his second serve. His seven aces were at the most precise moments, holding for 3-2 and 4-3 in the first set. From that point on, the man from Ukraine found it difficult to adjust to the windy conditions, and to hold his own service games against the veteran Swiss. Federer would break for 5-3, closing out the set with an ace, and immediately breaking to open the second set. He would concede just one game after that, breezing into the BNP Paribas Open final with a convincing, 6-3 6-1 victory in just 61 minutes. The 4-time champion in Indian Wells will face second seeded Novak Djokovic in Sunday’s final. Djokovic needed three sets to defeat John Isner, 7-5 6-7 (2) 6-1. 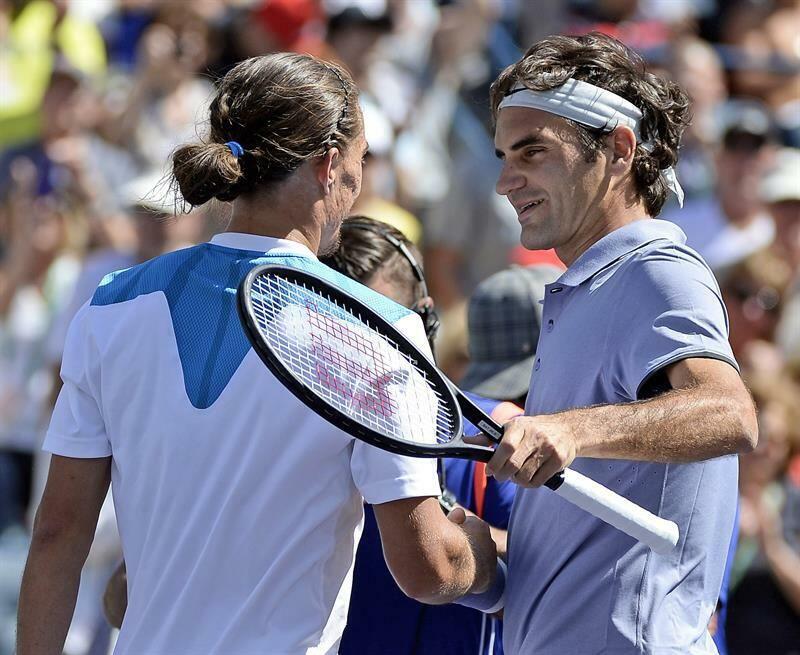 It marks the 33rd meeting between the two, with Federer leading their head-to-head 17-15. The Swiss is aiming for his 22nd masters 1000 title. He will rise to #5 in the rankings on Monday. 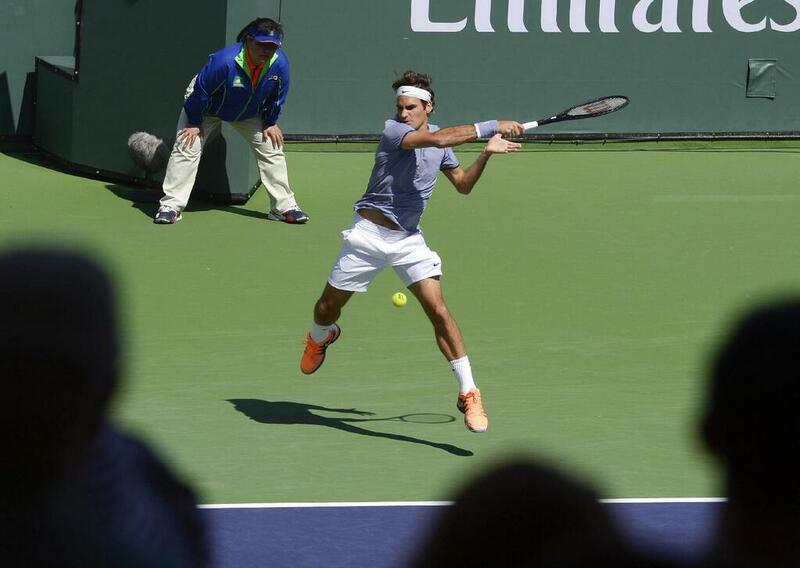 However, he will be #4 if he wins his 5th title at the BNP Paribas Open. See 2014 BNP Paribas Open singles and doubles draws here. Watch full coverage on FF07tv.